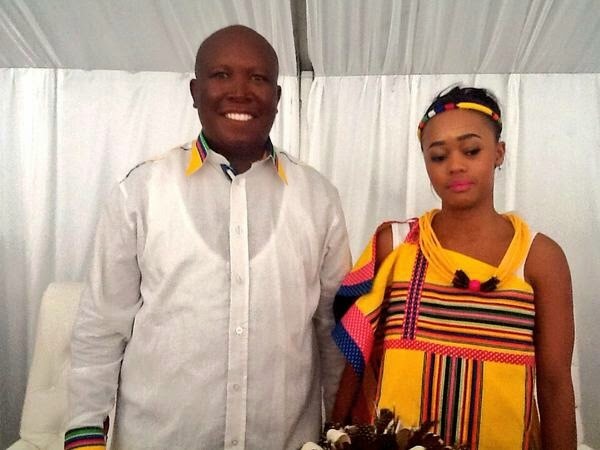 EFF leader, Julius Malema (33) wed his long time girlfriend Mantwa Matlala (24) in Seshego, Polokwane over the weekend.  The first traditional ceremony took place on Saturday at Mantwa’s home with the second lavish customary do on Sunday at Malema’s home. Malema tied the knot with accountant and long time girlfriend Mantwa Matlaladuring a traditional wedding held over the weekend. Former Limpopo premier Cassel Mathale, EFF chief whip Floyd Shivhambu, EFF chairman Advocate Dali Mpofu and former Muvhango actress Lerato Moloi were among those in attendance. Julius Malema and wife Mantwa Matlala in traditional Sepedi garb.